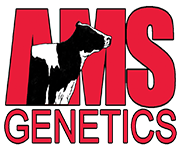 Several tremendous offerings direct from the hear of the Cookiecutter MOM Halo family sell on the Holstein Plaza Online Embryo Auction. Lot 3: SEXED RIVETING x Peak Cookie Otlst 80547 - Two #1 grade early SEXED RIVETING (GTPI+2933 +1003NM$) embryos backed by the COOKIECUTTERS with a different sire stack: Outlast x Supershot x Jacey. 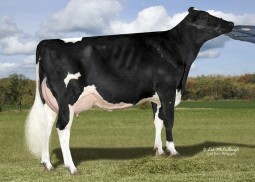 Dam is the +2649 GTPI Outlast daughter of Cookiecutter Sshot Honor VG-85 followed by Jacey Hacey VG-87 and HALO. Unique offering with huge index opportunity!